Travel doesn't have to forgo religion. More than six decades after World War II, an abundance of Jewish institutions and cultural activities endures within a world that dates back over two thousand years--Jewish Europe. 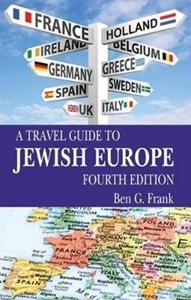 This newly updated handbook guides first-time and well-seasoned travelers to Jewish customs, local neighborhoods, and historical sites in Europe. 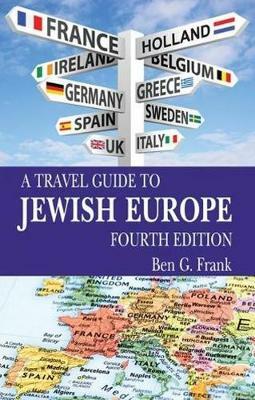 From kosher dining in France to memorials in Scandinavia, this book combines practical information, intriguing stories, and an enlightening investigation into the many Jewish contributions to European history. It is a perfect companion for those seeking their roots in Europe or for those searching for places where relatives and friends once lived.